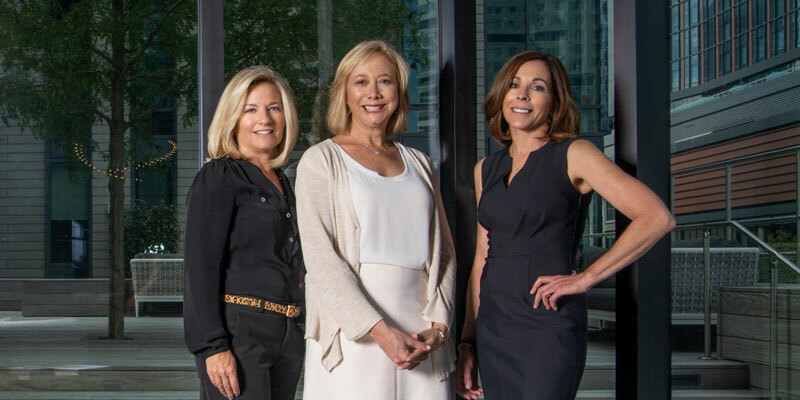 With the collective power of Donahue, Maley, and Burns’ backgrounds in pharmaceutical sales, high yield bonds, and real estate law respectively, the trio is uniquely equipped to handle even the most complex of transactions. “We are able to deliver an array of knowledge which is essential for making better and more confident decisions,” they say. Ranked as the top team in Wellesley for sales volume in 2017, Donahue, Maley, and Burns have continued their top production streak through the transition from their old firm to Compass and were recognized as the best team in the Agents’ Choice Awards by Boston Agent magazine in 2018. This year, they were selected by Compass to introduce the company’s real estate technology across Wellesley and the surrounding towns. “We feel like we are better and stronger because of our experiences over this past year,” they say.